Elizabeth M. McGeever : Prickett, Jones & Elliott, P.A. 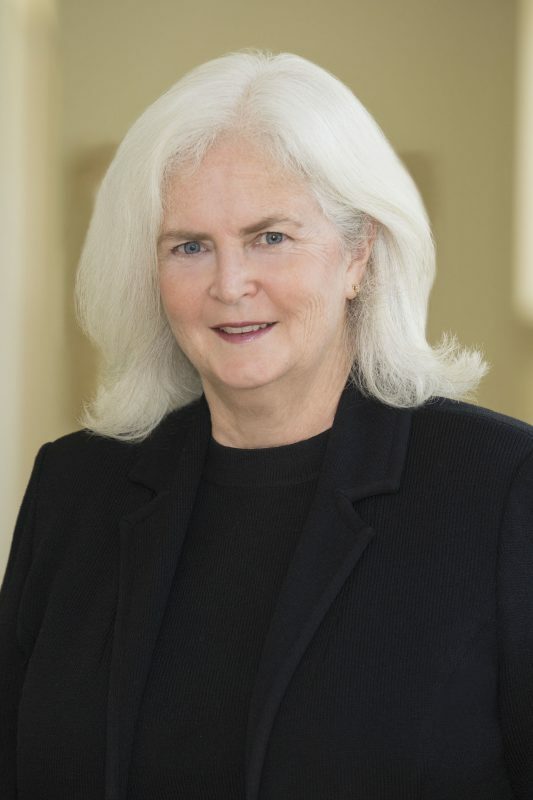 ELIZABETH M. MCGEEVER represents parties in litigation involving mergers and acquisitions, corporate governance, fiduciary law and matters arising under the Delaware General Corporation Law. She also serves as Delaware counsel in commercial, intellectual property, antitrust and securities litigation in the Delaware District Court. Ms. McGeever serves on the Board of the Delaware Bar Foundation. In 2007-08, Ms. McGeever was President of the Delaware State Bar Association. She served on its Executive Committee for several years and has held a number of leadership positions in the Association. She is a recipient of the Association’s Women’s Leadership Award and its Professional Conduct Award. From 1991 to 1999, Ms. McGeever was a member of the Council of the Association’s Corporate Law Section. Ms. McGeever served on the Section of Litigation Leadership Group of the American Bar Association for many years. She served on the Section’s Council from 2004-2007. Other Litigation Section Leadership positions include Co-Director of Divisions, member of the Diversity Plan Implementation Working Group, member of the Judicial Intern Opportunity Program and Co-Chair of the Committee on Class Actions and Derivative Suits.